Parent and child - Fiction. 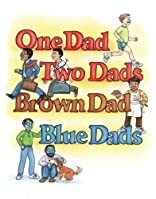 Two children-one with blue dads, one from a more traditional family-compare notes in this light hearted book about parents who are different. 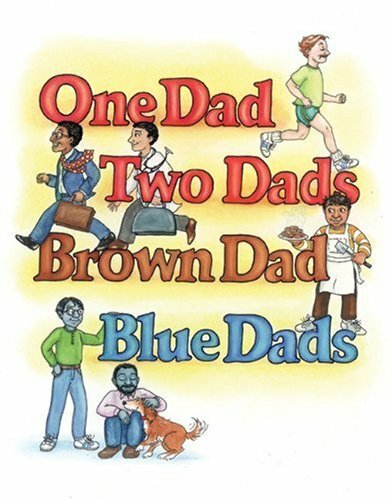 In the end, of course, they discover that blue dads aren't really that different from other dads. Except for one thing.